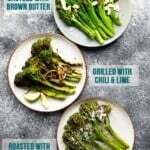 How to cook broccolini®- three simple recipes to get a healthy side dish on your table quickly! 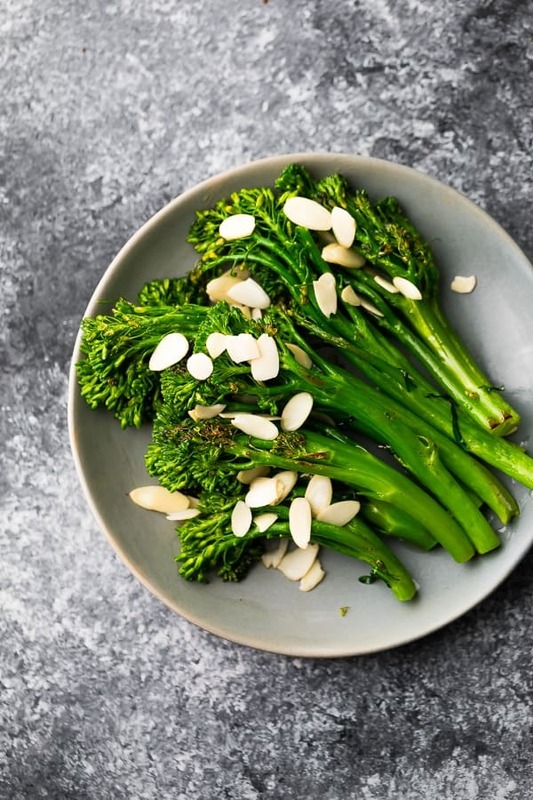 Roasted broccolini recipe with balsamic vinegar and parmesan, grilled broccolini with chili and lime, and sauteed broccolini with brown butter and almonds. Disclaimer: this post was sponsored by Mann’s. Thank you for supporting the brands that I love! When it comes to an easy side dish, you can’t beat broccolini. It’s versatile, it cooks in under 10 minutes, and I *think* I might just like it more than broccoli…it’s more tender and has a milder flavor. And it’s not bad to look at either, is it? Today we’re talking how to cook broccolini, and we’re using Mann’s broccolini, which is celebrating it’s 20th birthday! 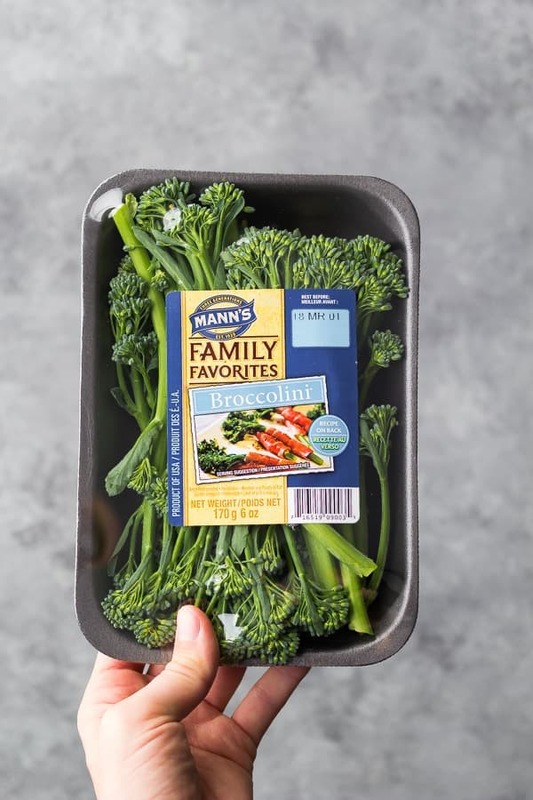 You can find Mann’s Broccolini in the produce department of many stores across the US (check their product locator here!). Like broccoli, broccolini can be cooked many different ways: sauteed, steamed, roasted, grilled, and (probably, though I haven’t tried) air fried. Broccolini doesn’t take long to cook through (5-10 minutes cook time), and you don’t want to overcook it. The stems will still have some crunch when the florets are cooked through. Roasted broccolini- 425°F for 10-12 minutes on a heavy sheet pan, and tossed in some olive oil. 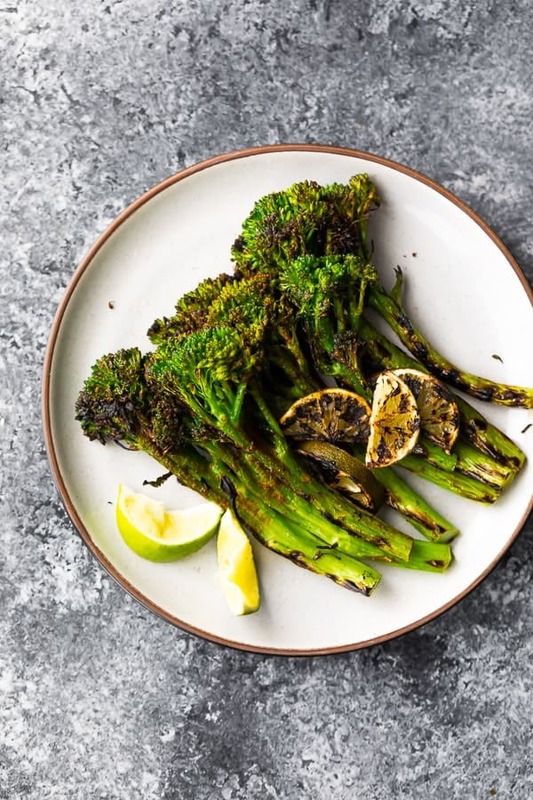 Grilled broccolini- medium/high for 5-6 minutes. I highly recommend using a vegetable grilling plate so you don’t have to worry about your broccolini falling through the grates. Sauteed broccolini- 5 minutes uncovered in some olive oil, 5 minutes covered. I used a standard non-stick pan. Not only are there a variety of ways to cook broccolini, but there are also so many different flavors that go well with broccolini! 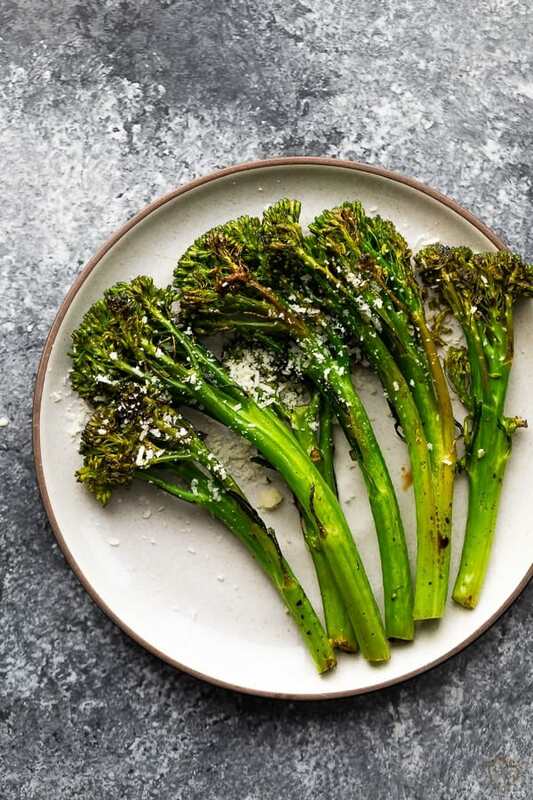 The broccolini recipes that I’m sharing in this post are 1) Roasted broccolini with balsamic vinegar and parmesan, 2) grilled broccolini with chili and lime, and 3) sauteed broccolini with brown butter and almonds. There are so many other delicious ways you can enjoy your broccolini, too! in a stir fry– how about a Teriyaki Stir Fry? Or this Honey Lemon Salmon with Broccolini, which is basically a stir fry cooked on a sheet pan. in a curry– broccolini is so tasty in a Thai curry. in a salad– you can add them raw or blanche them quickly. They would be great in broccoli salad recipes. in a breakfast scramble– sautee with some bacon, onions and mushrooms and top with a poached egg. 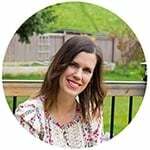 How to cook broccolini- three simple recipes to get a healthy side dish on your table quickly! Roasted broccolini with balsamic vinegar and parmesan, grilled broccolini with chili and lime, and sauteed broccolini with brown butter and almonds. Heat olive oil in a pan over medium heat. Add the broccolini and season with salt and pepper. Cook, stirring occasionally, for five minutes. Cover and let it steam for 5 minutes, or until the broccolini is bright green and tender. While broccolini is cooking, melt butter in a small saucepan. Simmer, swirling the pan occasionally, for 5 or so minutes, until you can see small brown flecks and smell a nutty, toasted smell. Remove from heat immediately and pour over the broccolini. Sprinkle with sliced almonds and serve immediately. Heat grill over medium/high heat. Toss broccolini with olive oil, sprinkle with cumin, chili powder, and season with salt & pepper. Toss to coat. 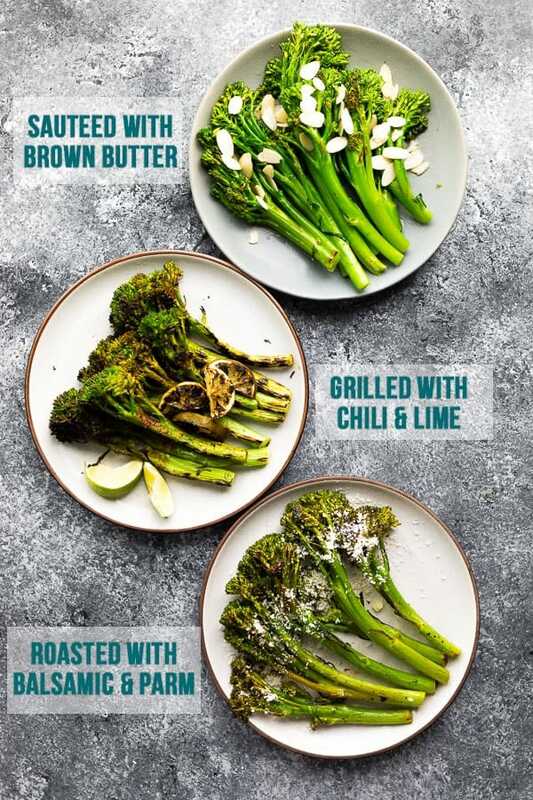 Arrange on a vegetable grilling plate and place lime slices on the broccolini. Grill for 5-8 minutes, flipping halfway. Serve with lime wedges. Toss broccolini with olive oil, balsamic vinegar and garlic. Season with salt & pepper. Arrange broccolini on a sheet pan. Pour any extra sauce and garlic over the florets. Bake for 8-12 minutes, until broccolini is cooked to your liking. Sprinkle with fresh parmesan cheese and serve. We LOVED the brown butter broccolini recipe! SO GOOD.